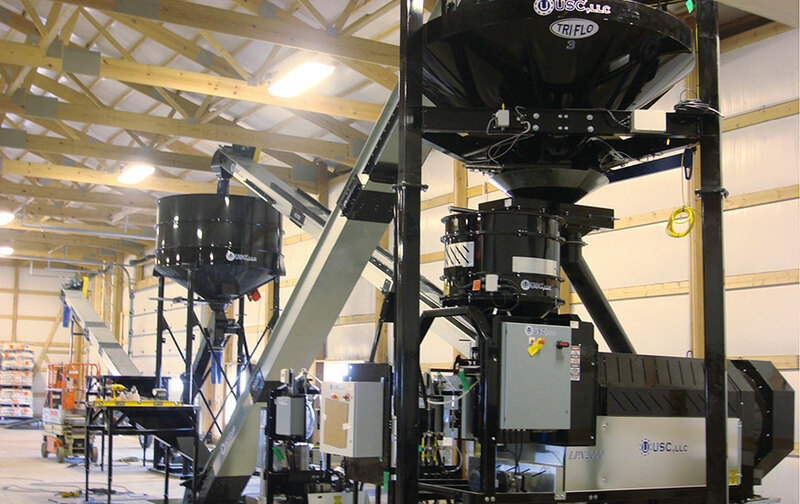 SEED TREATERS | Petersen AG Systems, Inc.
Petersen Ag Systems, Inc. is an authorized dealer for USC Seed Treaters. USC, LLC is one of the largest, most successful seed treatment manufacturer in the industry. From seed treaters, pump stands, and bulk bin sites, USC, LLC offers a diverse product line in the market. Contact Petersen Ag Systems, Inc. for any questions or quotes in regard to your seed treating needs. Click here for more information on our Preseason Maintenance Program.